Temple Dental Trails is committed to improving the lives of our community through world class dentistry. We do this by providing comfortable, efficient and quality dentistry in a unique environment. One of the things that sets Temple Dental Trails apart is the dedication of our amazing professional team. It takes a strong commitment to teamwork to provide you with an experience that is perfect from the moment you arrive until you leave our office with a happy smile. We would love for you to stop by and meet us in person, but until then, please take a moment to learn more about us and our passion for providing you with the highest quality dental care possible. Dr. Rich is a native of California, and it has always been his desire to provide quality dental care in a comfortable and relaxing environment. He graduated from the University of California in Riverside in 1999 with a bachelor's degree in business. After practicing financial consulting for five years, Dr. Rich went on to achieve his Doctor of Dental Surgery degree in 2009 from the prestigious New York University College of Dentistry. While in dental school, Dr. Rich’s clinical skills stood out early on as faculty recognized his passion for dentistry and commitment to ensuring patient comfort and well-being. Since earning his DDS, Dr. Rich has carried the same dedication to excellence into his career. He has pursued advanced level training in numerous areas. Some of these are cosmetic dentistry, dental implants, orthodontics, Invisalign, and sedation dentistry. Dr. Rich is an active member of the Academy of General Dentistry, the American Orthodontic Society and International Association for Orthodontics. As the owner of Temple Dental Trails and Lakewood Dental Trails, Dr. Rich brings all his knowledge and skills to our neighborhood, always working hard to maintain a high standard of care and office organization. When it comes to dentistry, patient comfort and experience are as important to Dr. Rich as the quality of care he delivers. Dr. Rich is known for his gentle touch, compassionate nature, and skill. His passion is helping his patients overcome their dental fears. He also loves helping others feel better about their smiles, and he enjoys knowing all of his patients personally. 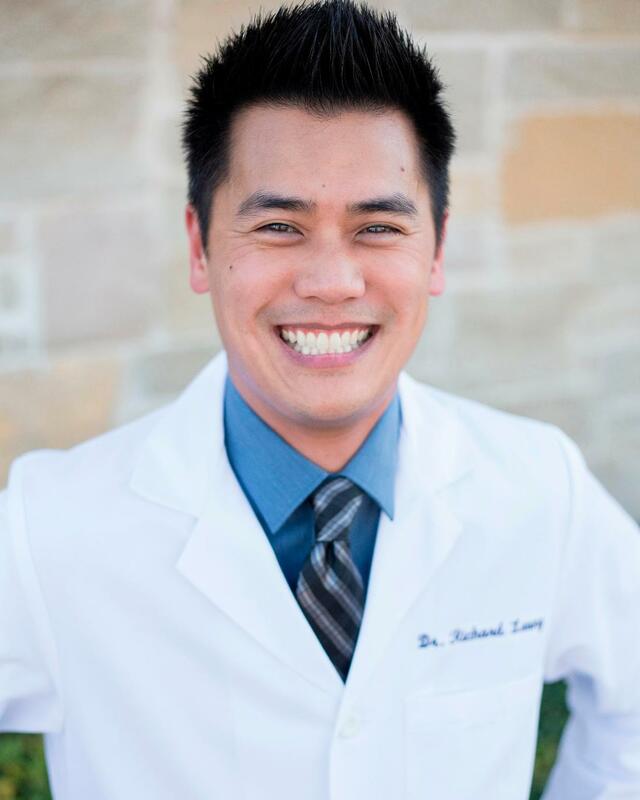 In his personal life, Dr. Rich has several hobbies, including basketball, weight training, taekwondo, and video games. He is an avid athlete as well as a caring father. Focusing on the family is an important part of our practice philosophy and culture. Dr. Rich looks forward to getting to know you and your family! Dr. Brenna Sura received her bachelor’s degree in biochemistry from St. Edwards University in Austin, TX. She then received her Doctor of Dental Surgery with distinction from University of Texas Health Science Center in San Antonio. As an associate at Temple Dental Trails, Dr. Sura brings a passion for new technology and advances in cosmetic dentistry. She knows that improving the esthetics of a smile not only has a direct effect on self-confidence, but showing off new teeth requires a smile, and smiling is good for the soul! Dr. Sura also loves having the opportunity to form unique lifelong relationships and provide care for a large variety of patients. Most patients she sees struggle with some degree of dental anxiety, so it is always fulfilling to grow trust and help patients work through their fears for the betterment of their dental and overall health. 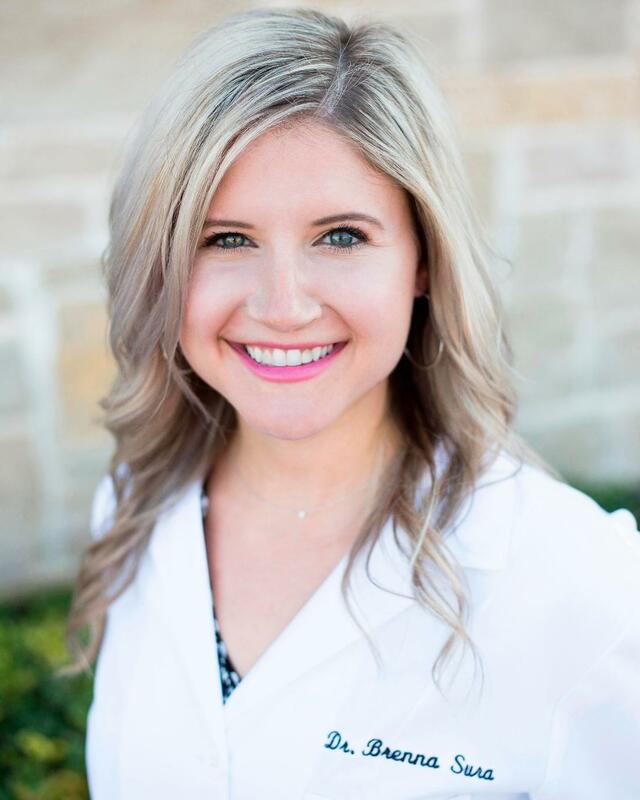 T. Schoeni Wolfe, DDS Memorial Award – granted by UTHSCSA School of Dentistry to the top dental student who displays exceptional patient-centered care and significant motivation and perseverance during dental school. The International Congress of Oral Implantology Pre-Doctoral Student Achievement Award – awarded to a graduating dental student for recognition of interest and commitment to oral implantology and implant dentistry. Dr. Sura is a native of Austin and enjoys spending her free time with her husband, Brett, and their dog, Riley. She also likes to play soccer, hike, and travel to new places. Dr. Wei-Yen Chang graduated from Georgia State University with a bachelor of science degree, then went on to receive his Doctor of Dental Surgery degree (DDS) from New York University. Dr. Chang sees dentistry as a gratifying career that allows him to create confident new smiles for his patients. He helps them make informed decisions by presenting thorough and detailed treatment options. 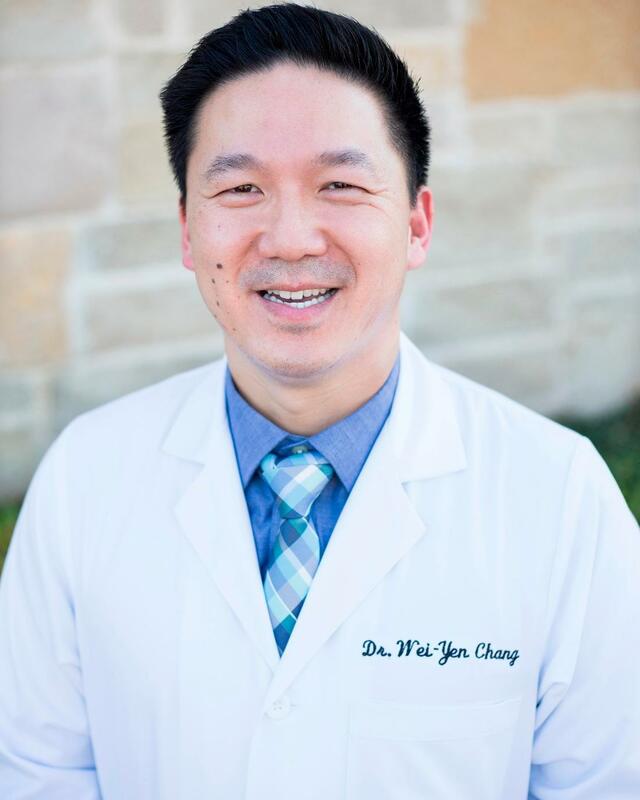 Dr. Chang’s compassionate nature and desire to understand his patients’ individual needs allows him to serve our community with personalized dental care that has a positive effect on their lives. Before joining Temple Dental Trails, Dr. Chang practiced in Roswell, GA for nine years and was a Certified Course Director of AIC Implant training course in Atlanta. He finds it a pleasure to work at our office with a great team of professionals who genuinely care about patients’ dental needs and are great at their jobs. Dr. Chang grew up in Atlanta, GA, and he and his wife Jennifer have been married for 16 years. They have two children, Kaylee, age 13, and Brandon, age 7. Dr. Chang is fluent in Mandarin Chinese and Taiwanese. Erica is a native of New Caney, TX and has lived in Central Texas since 1999. Erica is the practice manager of Temple Dental Trails and brings knowledge in both dental assisting and management to the practice. Before entering the dental field, Erica attended Sam Houston State University, following in her father’s footsteps to study criminal justice. By happy coincidence, she fell into the dental field when she became a licensed registered dental assistant. Erica stays up to date with continuing education courses and enjoys learning what’s new in dentistry. Erica has been awarded the St. Joan of Arc Military Appreciation Medal, an honor given to civilians who support a military unit during deployment, by organizing fundraisers, putting together care packages, and so forth. Outside of the practice, Erica enjoys spending time with her family, watching her son play soccer, and cooking big meals for friends and family. 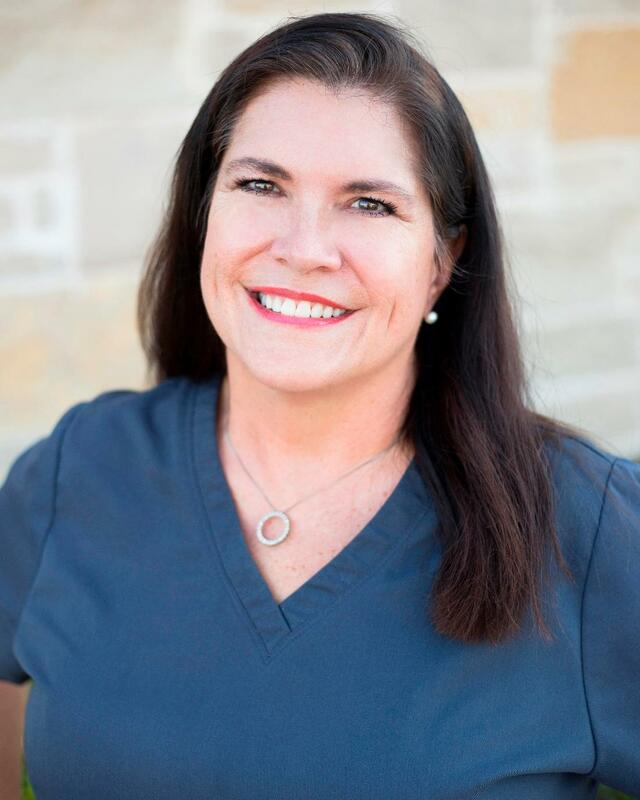 Glenda has over 40 years in the dental field as both a dental assistant and registered dental hygienist. She is originally from Sikestown, Missouri, and has lived in Central Texas since 2004. 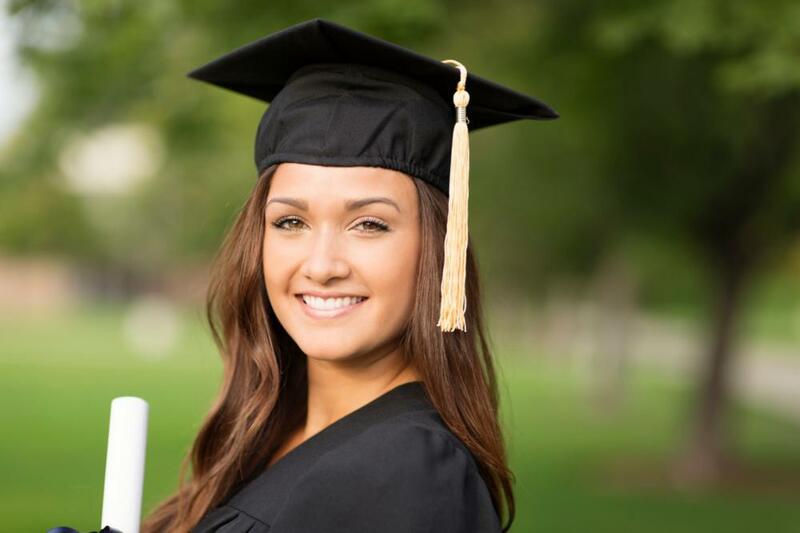 Glenda is a graduate of Southern Illinois University, Carbondale, where she received her bachelor's degree in applied science, dental hygiene. Glenda loves treating her patients with care, educating them about their oral health needs, and providing them with the best dental cleaning possible. Glenda loves spending her spare time boating on the lake with her husband. When she can’t get outside, she enjoys painting. Brittany calls Temple her hometown and has been with Temple Dental Trails since 2017. 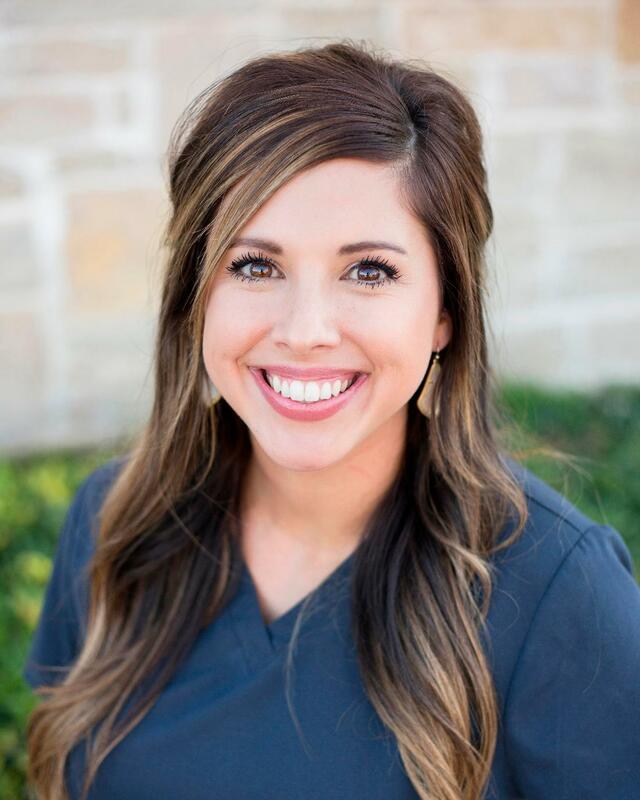 As a registered dental hygienist, Brittany enjoys establishing a strong connection with patients and educating them about their oral health and the benefits of maintaining their overall health. While in high school, Brittany completed a two-year program at the Texas Bioscience Institute, allowing her to receive an Associate of Arts degree concurrently upon graduation. 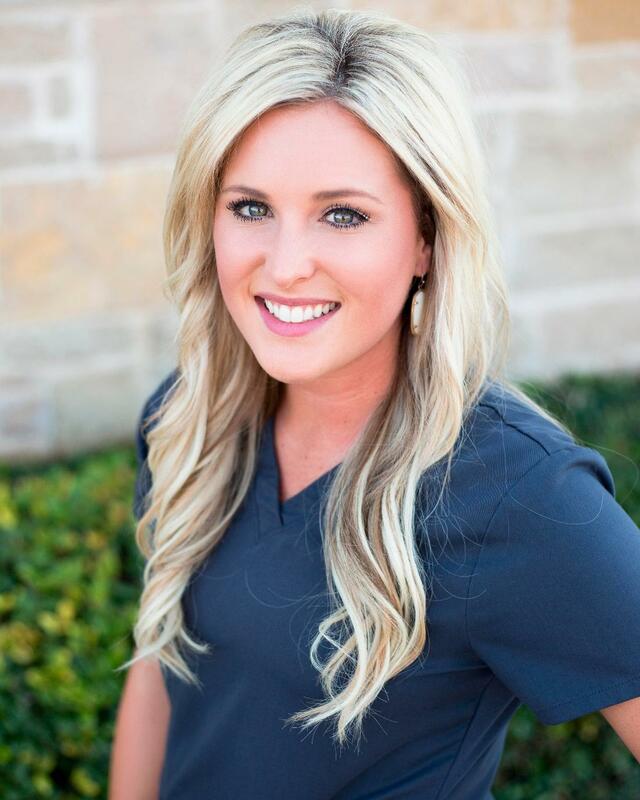 Brittany also has a Bachelor of Science degree from Texas A&M University, and as a recent graduate of Blinn College, Brittany received her Associate in Applied Science in dental hygiene. Brittany graduated in the top eight percent of her high school class and made the Dean’s List while in college. In her spare time, Brittany enjoys being with her friends and family, playing Frisbee with her dog, and attending comedy shows. Kelsie is originally from Gatesville, Texas and just bought her first home in Temple. We are pleased to have her on our team as our newest Registered Dental Hygienist. 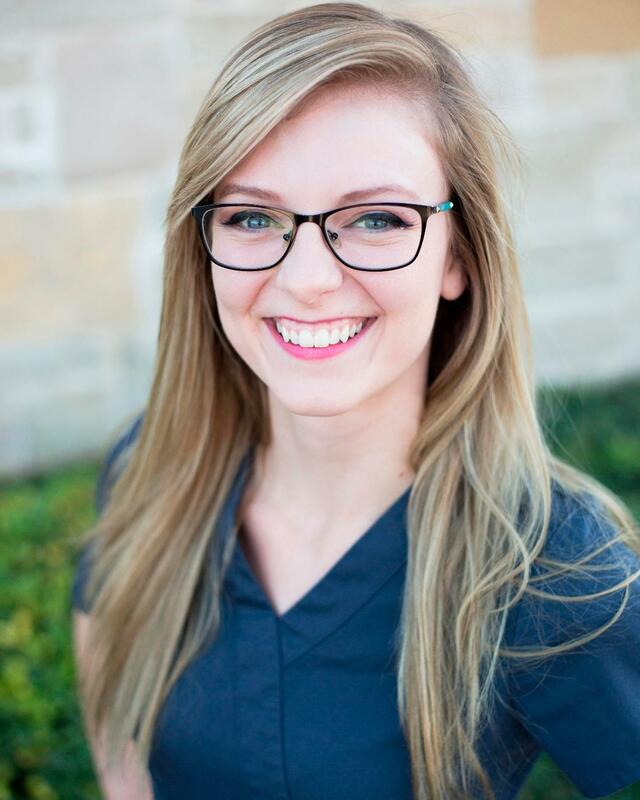 Kelsie loves her patients and believes there is no better feeling than helping them feel confident about their smiles and oral health. Kelsie graduated from Temple College’s hygiene program in 2018 with an Associate degree in Dental Hygiene. She knew from an early age that she wanted to be in dentistry and she is pleased to be living out our passion. In her spare time, Kelsie spends time with her big family and hanging with her friends. Kelsie likes to travel, cook, do hair and makeup, and binge-watch Netflix. She is a big sports fan and loves to watch her siblings play. Kelsie is also a dog mom! Becca is originally from Fayetteville, NC and has lived in Central Texas since 2008. She is a treatment coordinator at Temple Dental Trails and has been with us since 2016. 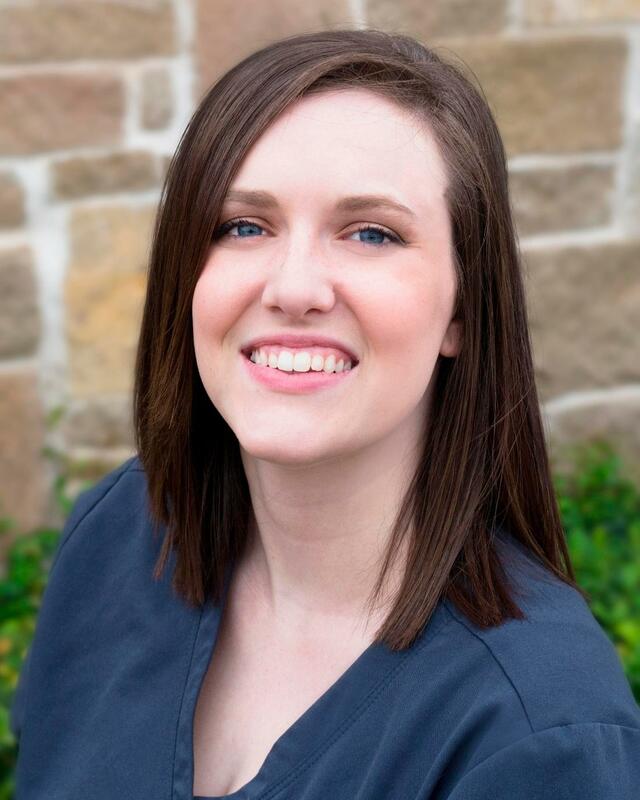 Becca loves building relationships with patients to ensure a great dental experience. She always has a bright smile and warm greeting waiting for you. Becca is currently attending Tarleton State University, where she is studying for her Bachelor of Business Administration degree. She is a “people person” who loves interacting with and getting to know her patients. Becca enjoys the family environment of the office and considers the team her extended family. As an Army "brat,” she and her family lived in many different places while she was growing up. Outside of the practice, Becca spends time with her friends and family, enjoys teaching her sons new things and baking desserts. She also enjoys horseback riding, and reading. Erin is originally from Moriarty, New Mexico and has lived in Central Texas since 2014. She has cheerfully been our Patient Coordinator since March of 2018, and she loves watching the gradual changes in a patient’s smile and the confidence they leave with after receiving treatment from our dental team. Erin loves being part of the Temple Dental Trails family for many reasons. She enjoys meeting the patients and working with a great team of individuals whose number one goal is to improve the lives of our patients. Lastly, Erin loves the commitment Temple Dental Trails has to our community with service projects like Project Smile and Food for Families. Erin is happily engaged, and together she and her fiancé have three fur babies. In her spare time, Erin likes to spend time with her family and friends. She enjoys cooking, spending time on the lake fishing and swimming with her dogs. Erin loves Texas country music and attending concerts with her fiancé. Alexandra joined Temple Dental Trails in 2016. She loves making her patients feel comfortable during their time with us as well as seeing the dramatic changes in their smiles and confidence. She has been in the dental field since 2013, and we are happy to have her on our team. Alex grew up in the Temple area and graduated from Rogers High School. She received her registered dental assistant license from Texas State Technical College in Waco, where she made the Dean’s list. Alex stays current with continuing education courses and enjoys learning as much as she can. When she’s not busy helping our patients, Alex enjoys working out and spending time with her husband and daughter. Alyssa was born in Wooster, Ohio and moved to Belton as a teenager. We are pleased to have her on our team as a Registered Dental Assistant. She has a heart for dentistry and brings an amazing skill set to our team. She loves being able to help people feel better about their smiles and themselves. 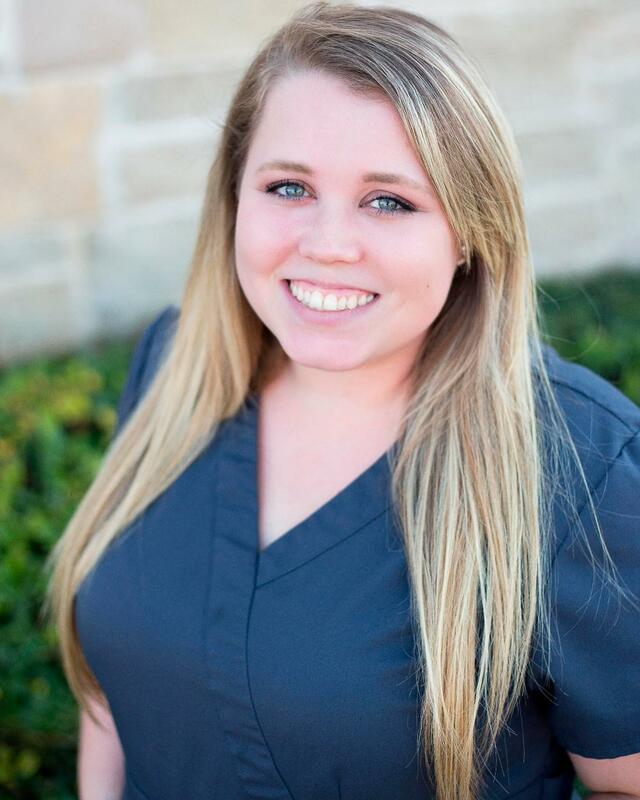 Alyssa received her professional training from the Training Center for Healthcare Careers in Harker Heights and has been in the dental field since 2015. She loves to interact with her patients and see their smiles transform with their overall health. Alyssa also holds a nitrous oxide certification. 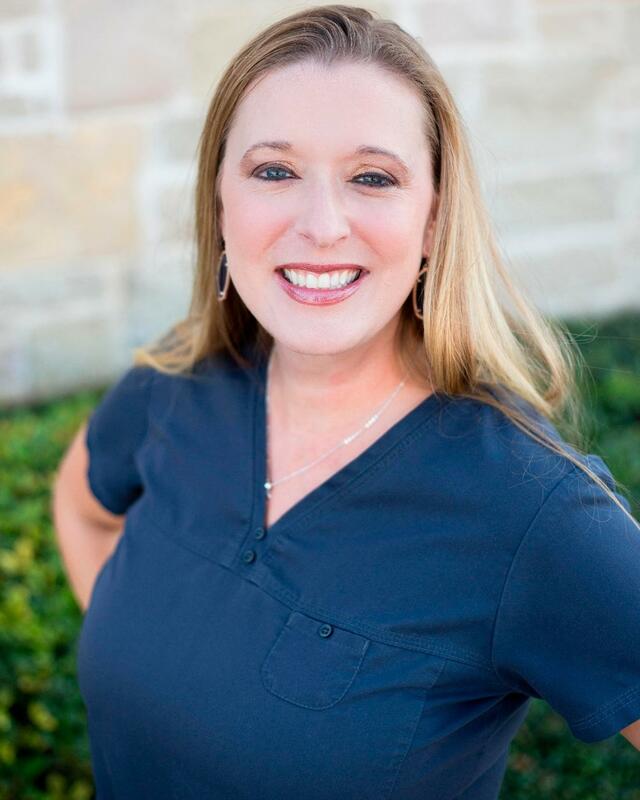 She loves calling Temple Dental Trails her second home and says her team is full of people with huge hearts, huge smiles, and who genuinely care about their patients and staff. Alyssa is married to her best friend and together that have a daughter. In her spare time, Alyssa loves to spend time with her family and friends and enjoys going on adventures, camping, crafting, cooking, working, and finding things to do within the community.